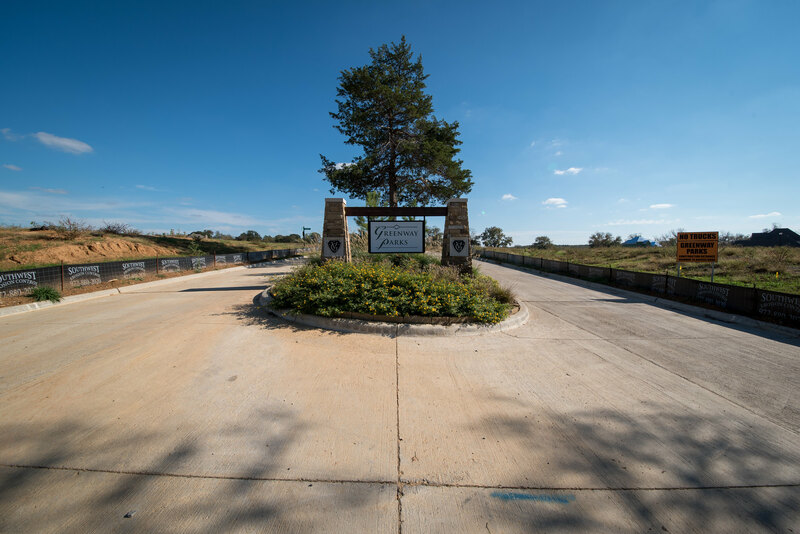 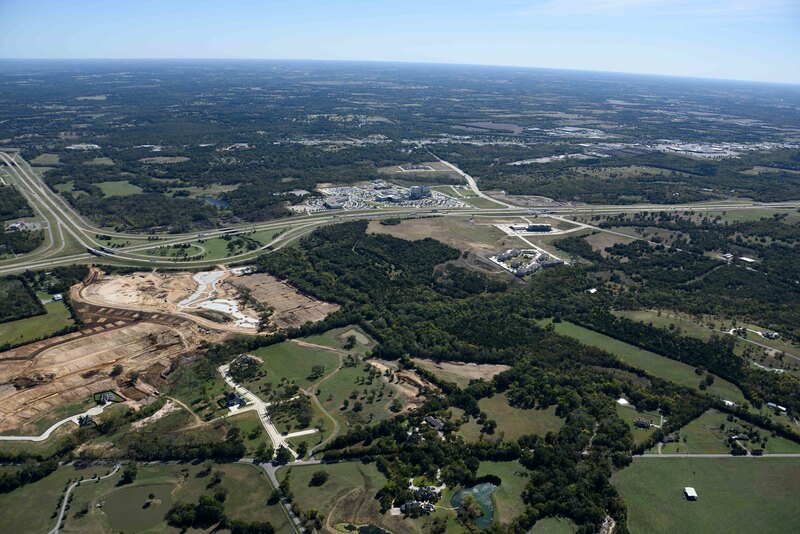 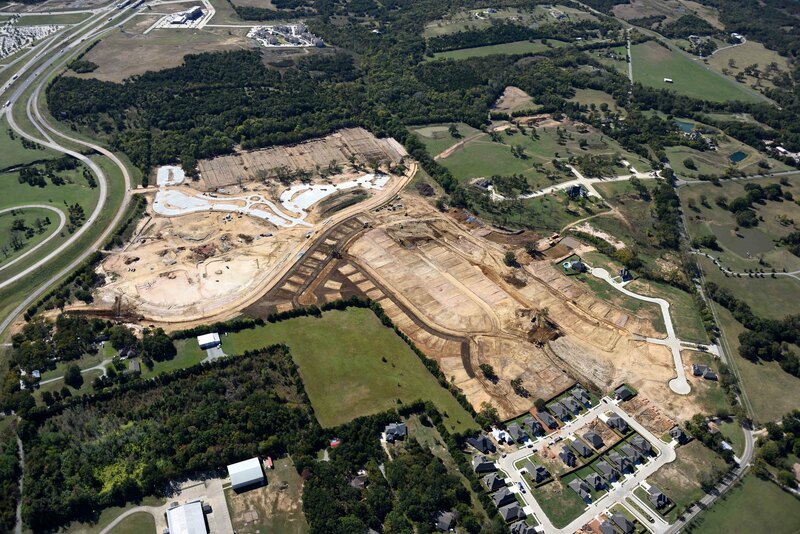 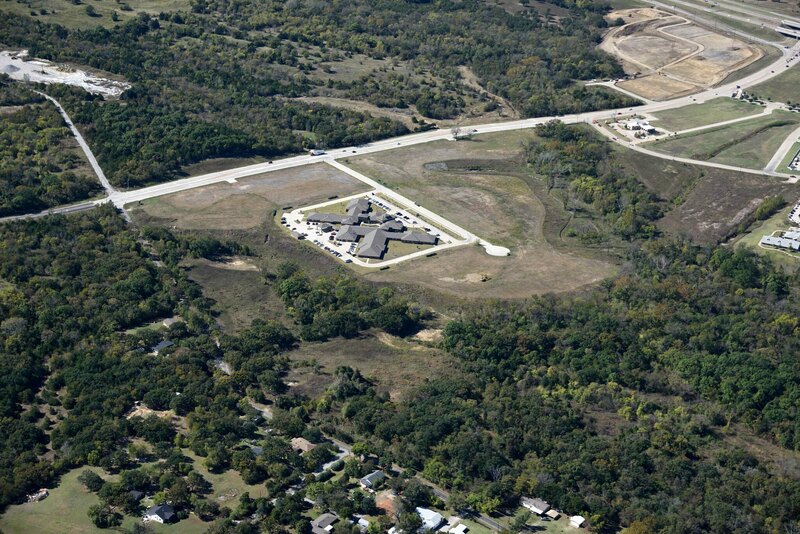 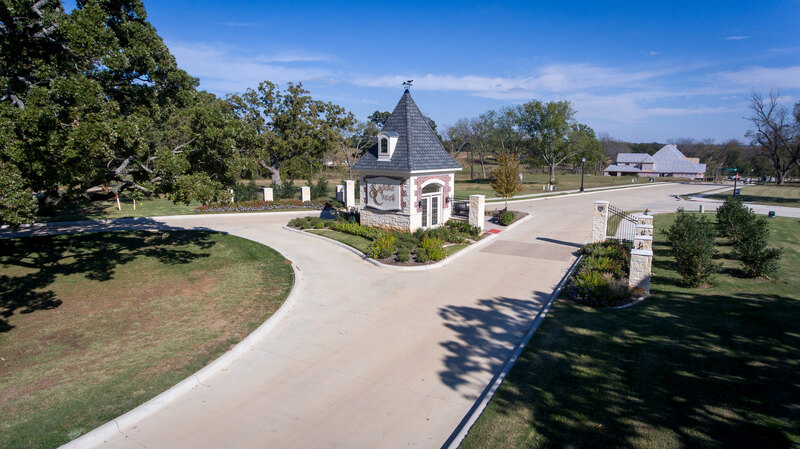 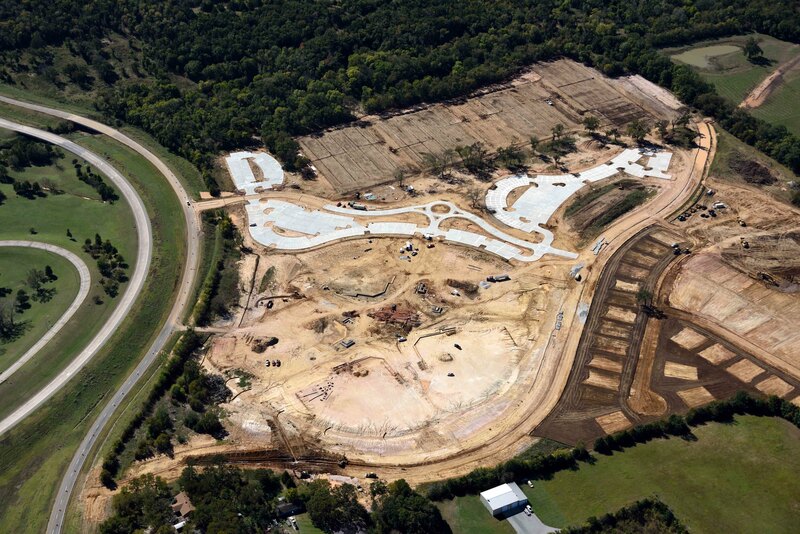 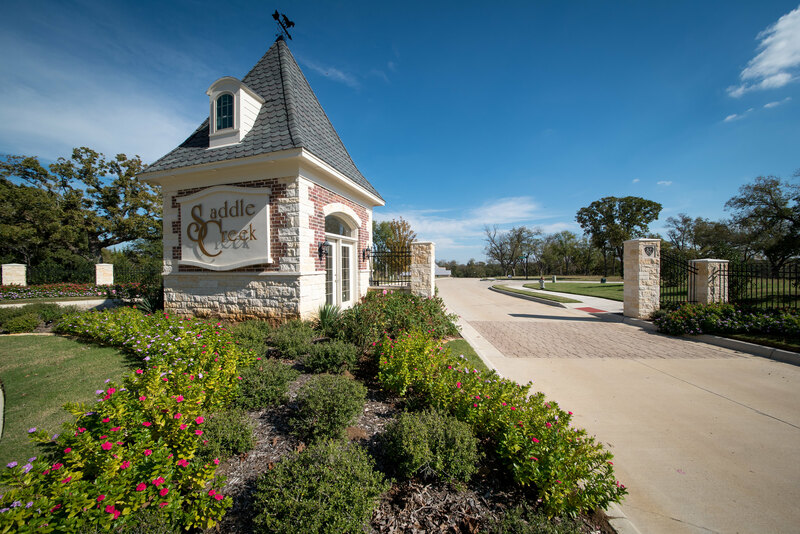 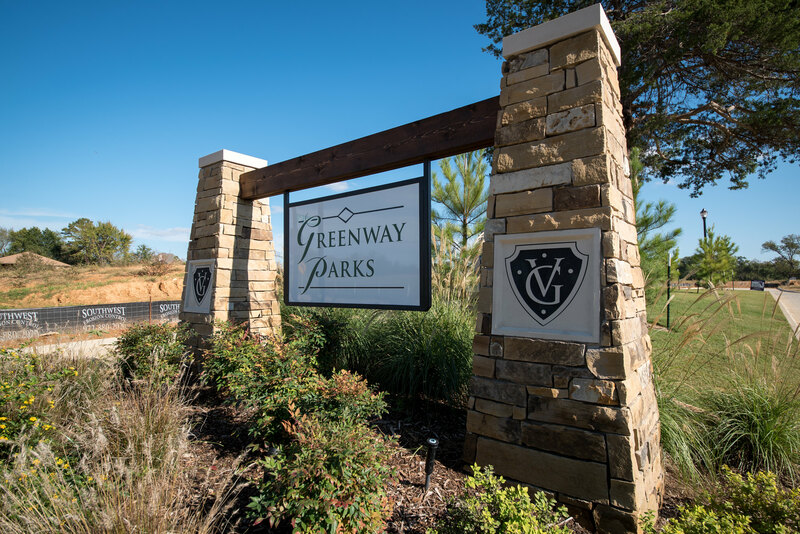 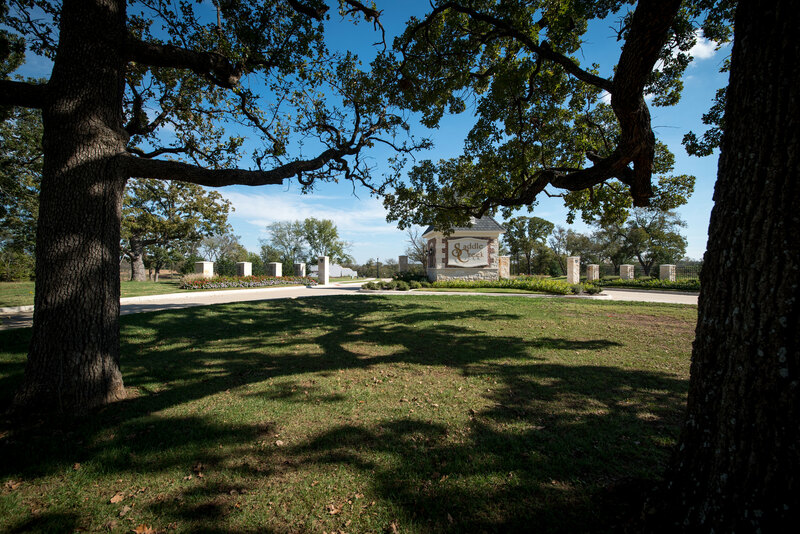 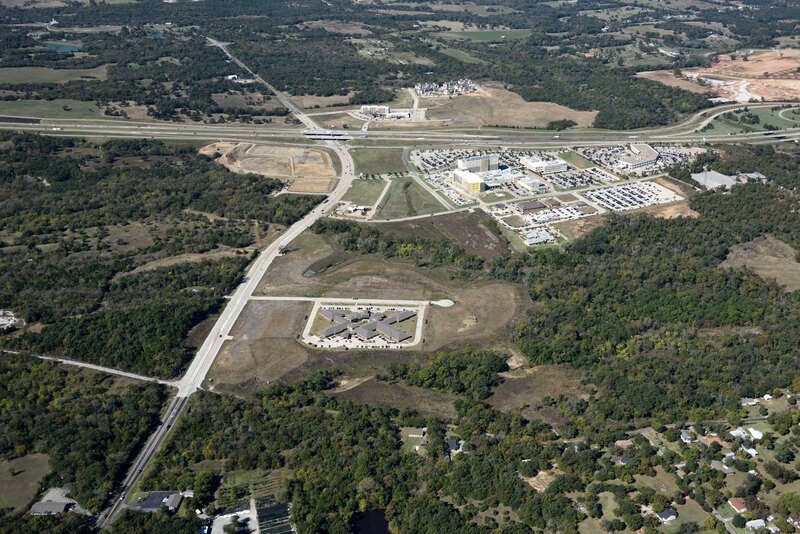 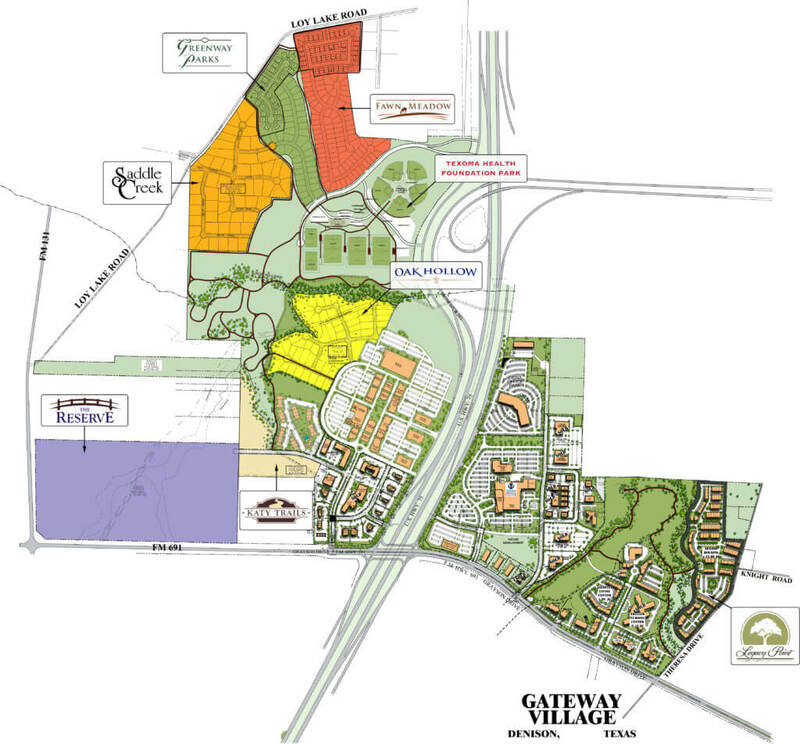 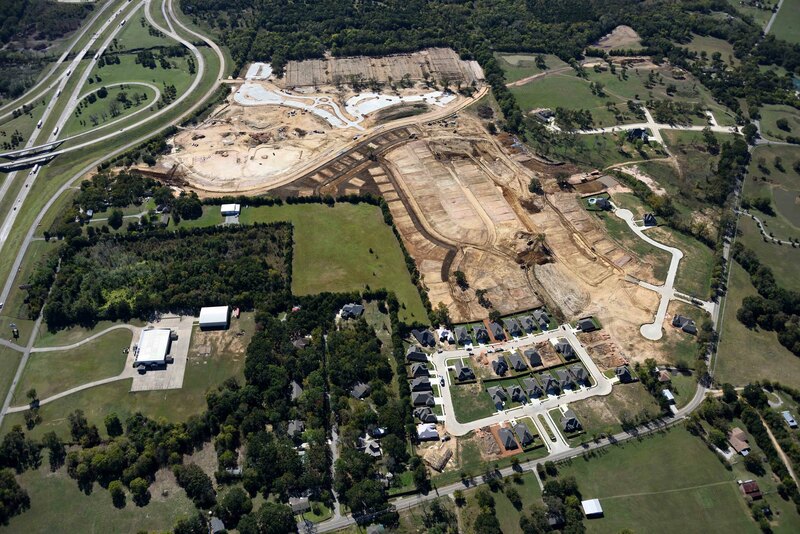 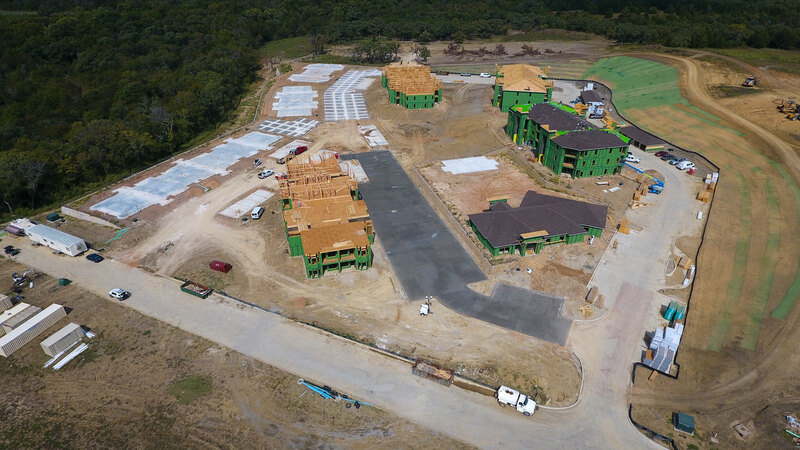 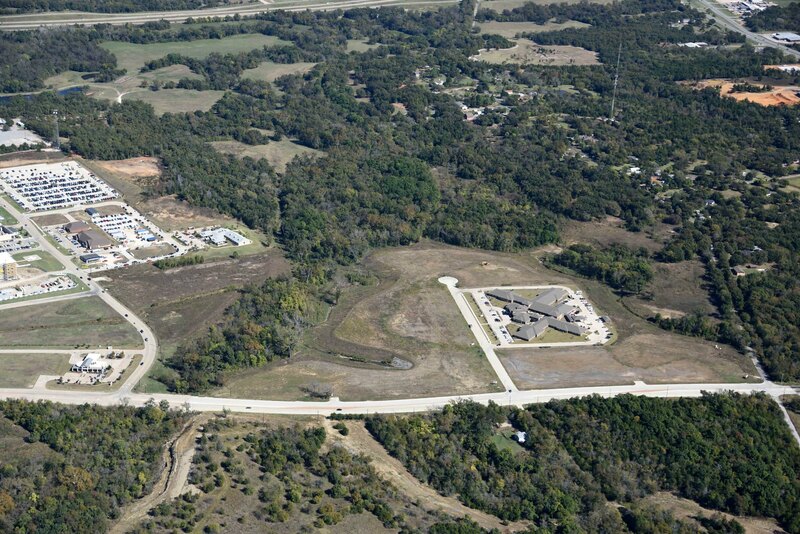 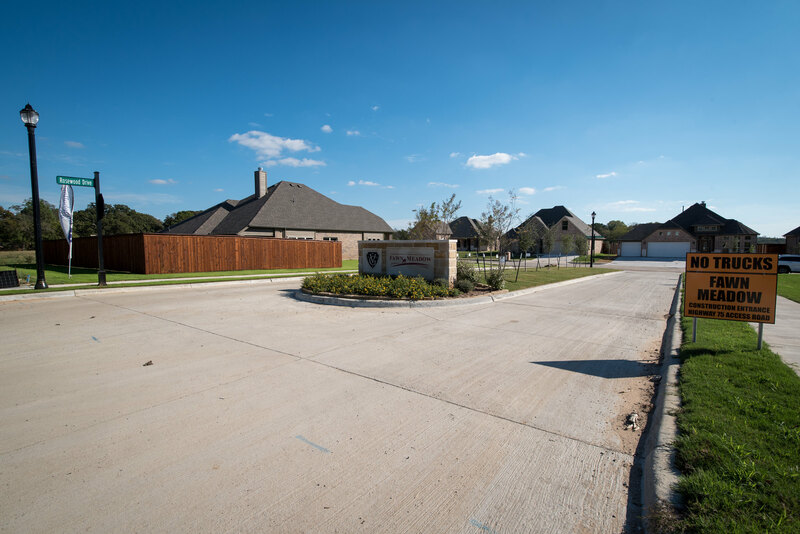 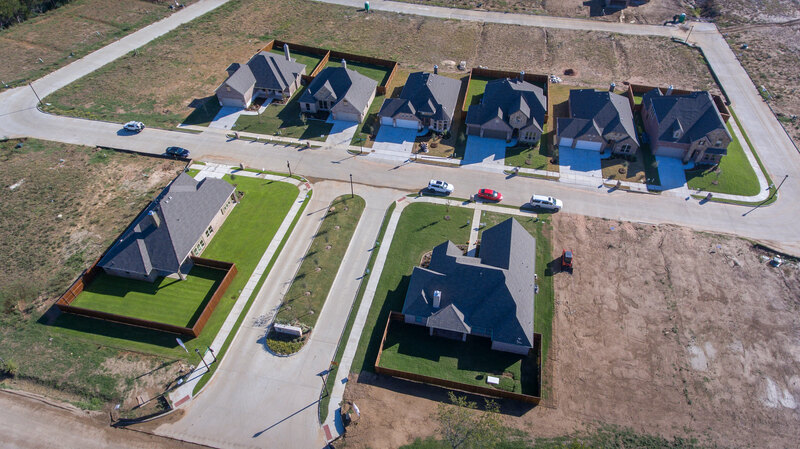 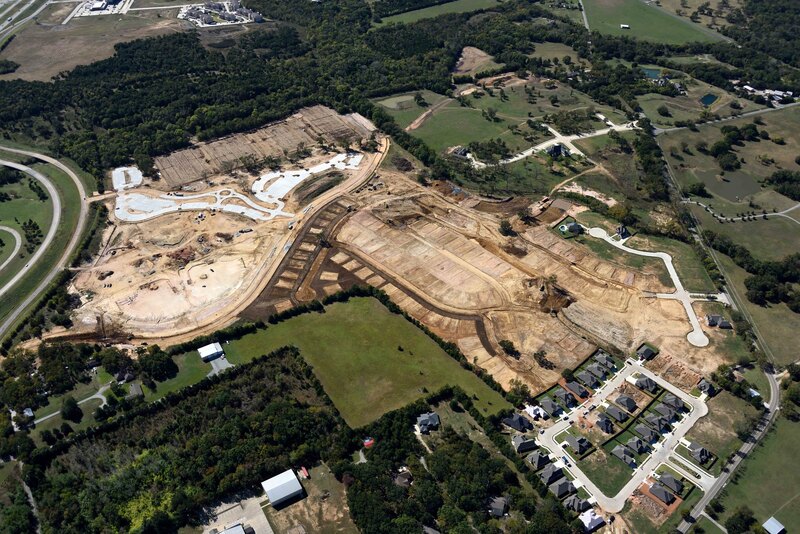 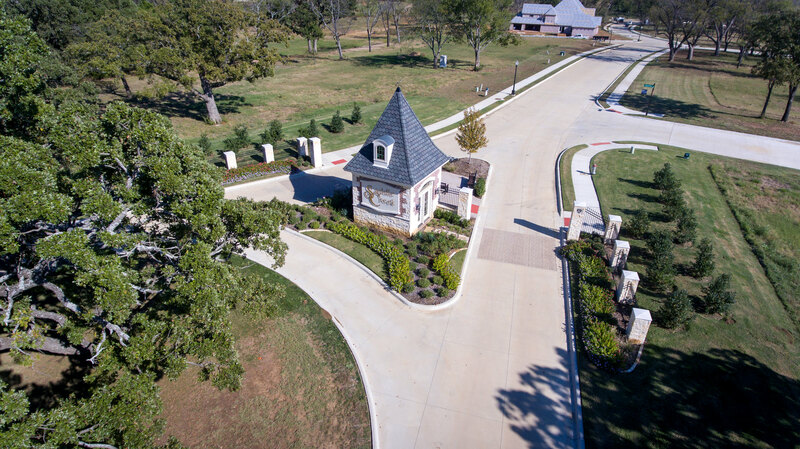 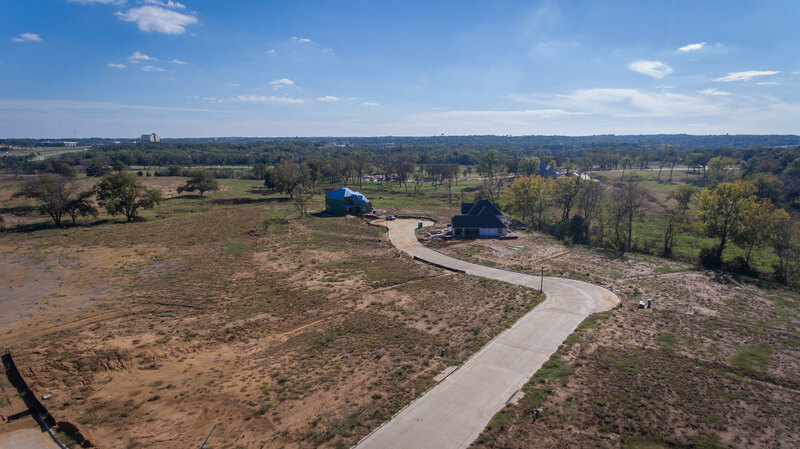 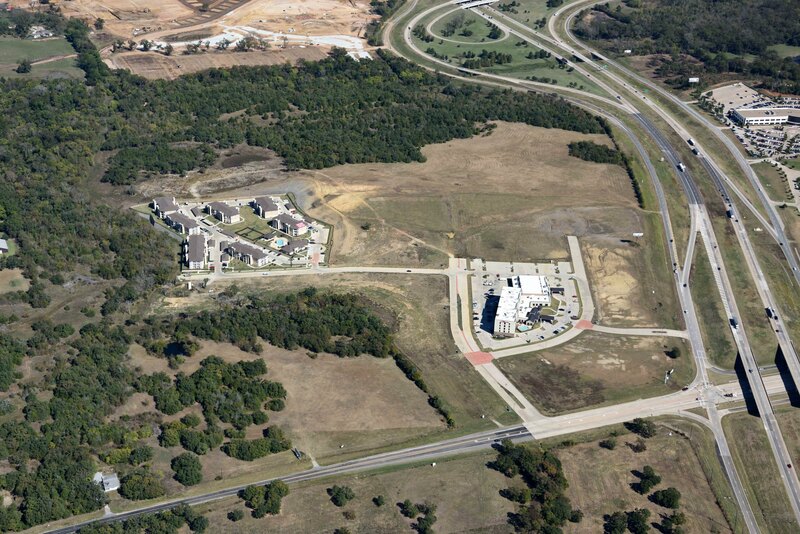 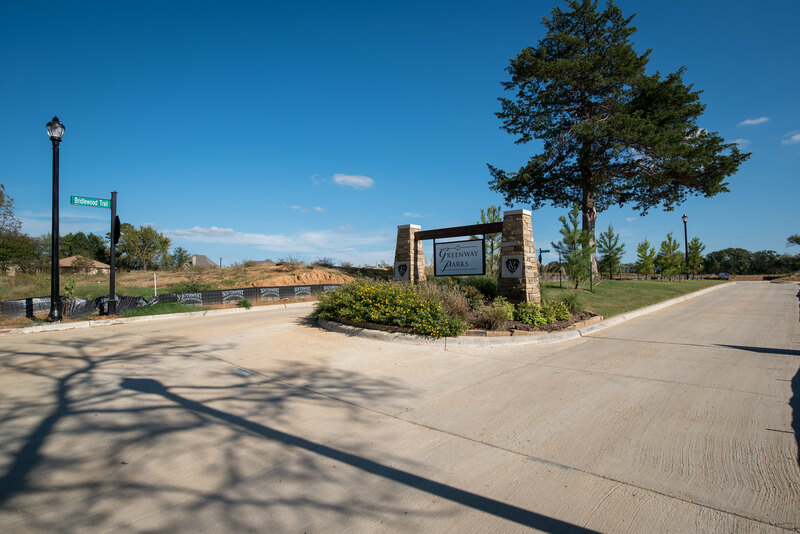 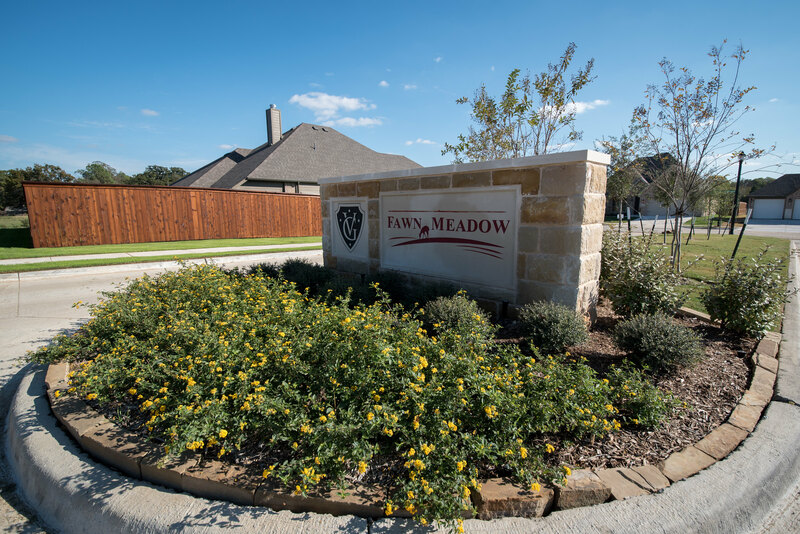 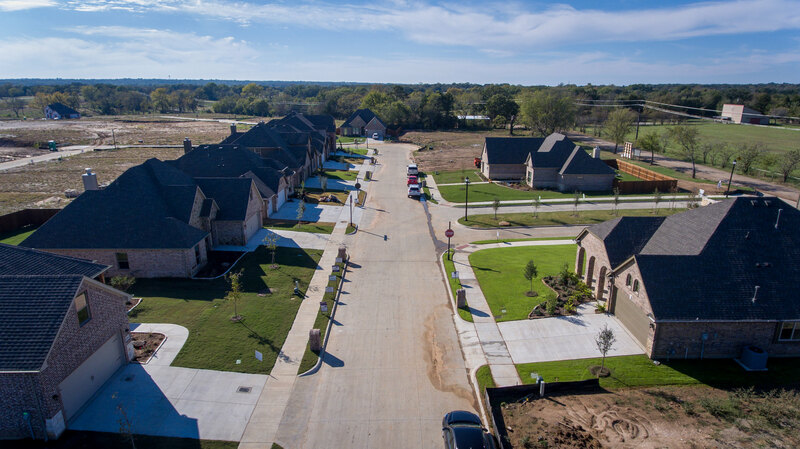 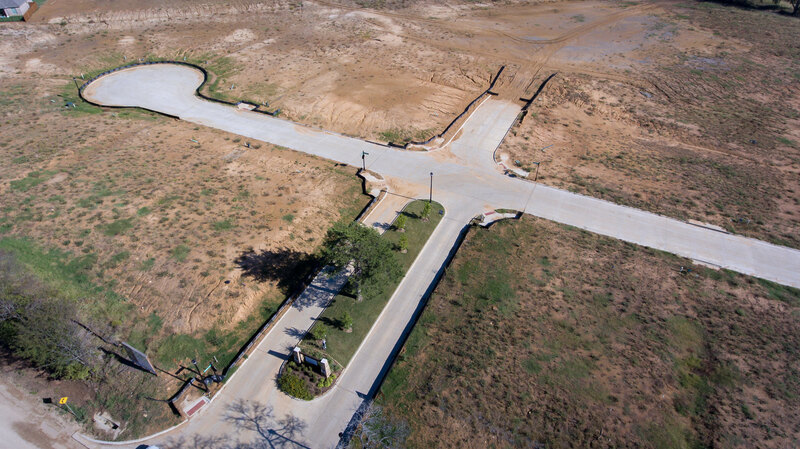 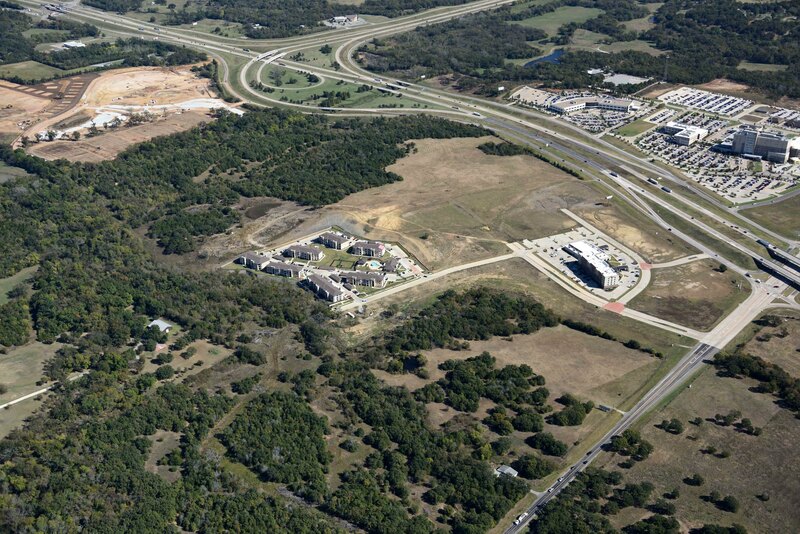 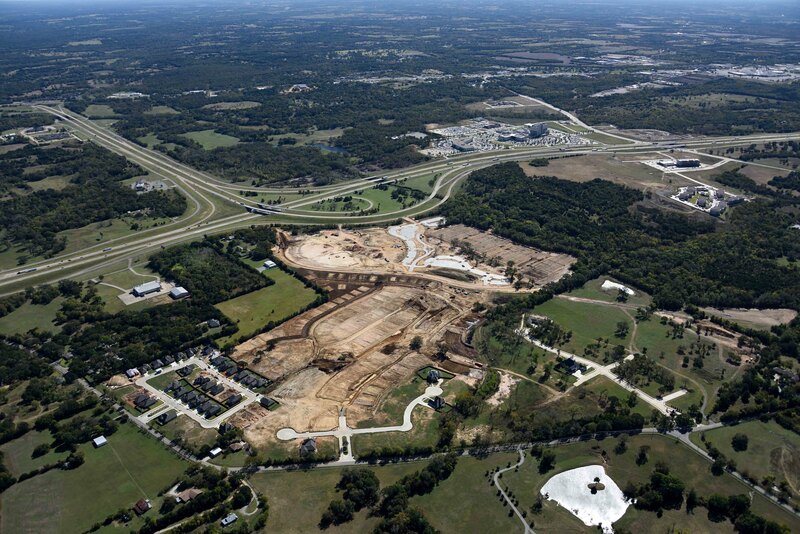 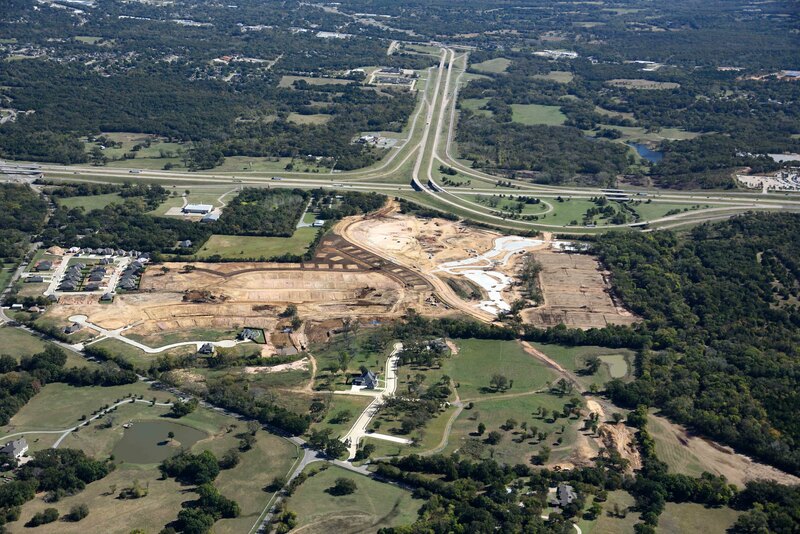 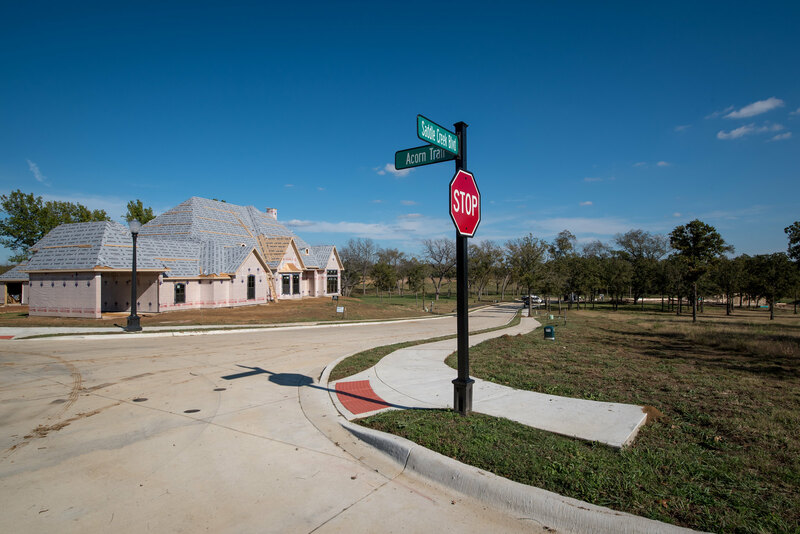 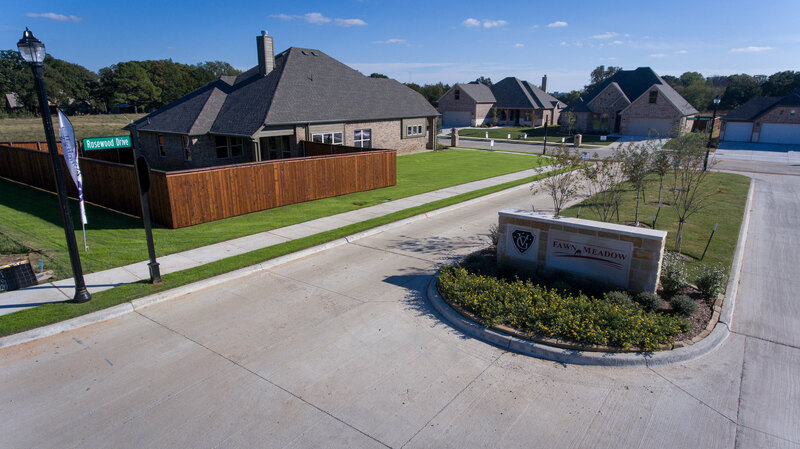 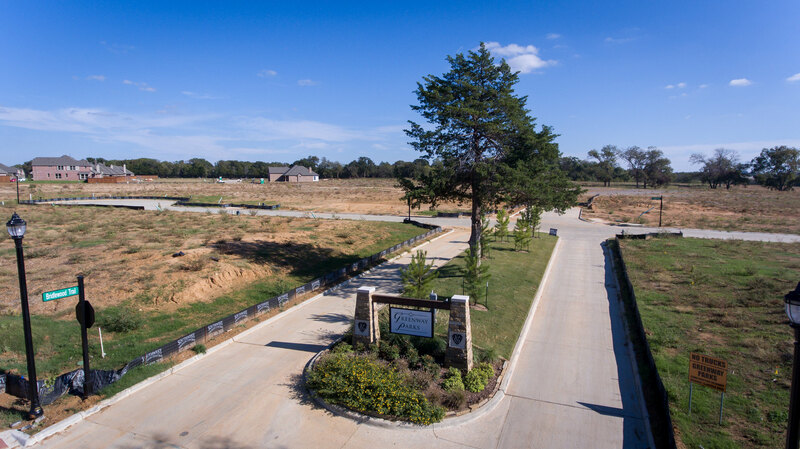 Gateway Village is a Master-Planned Healthy Lifestyle Community located at the intersection of TX Hwy 75 and F.M. 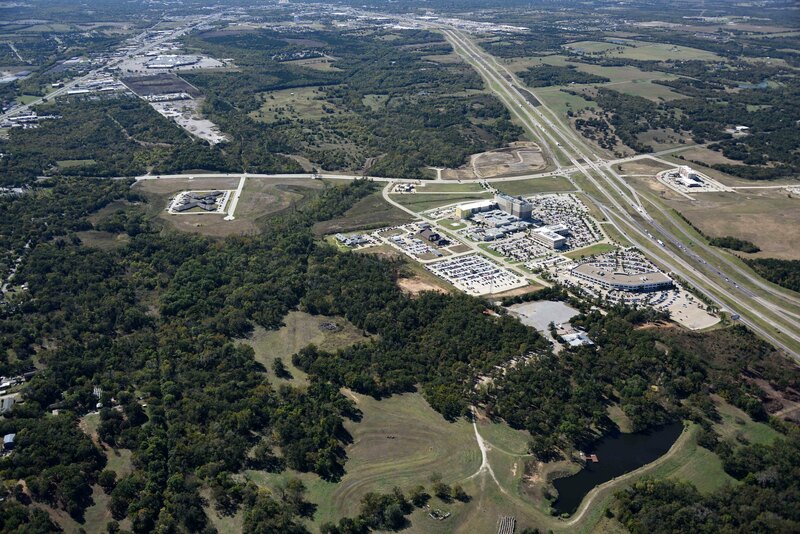 691. 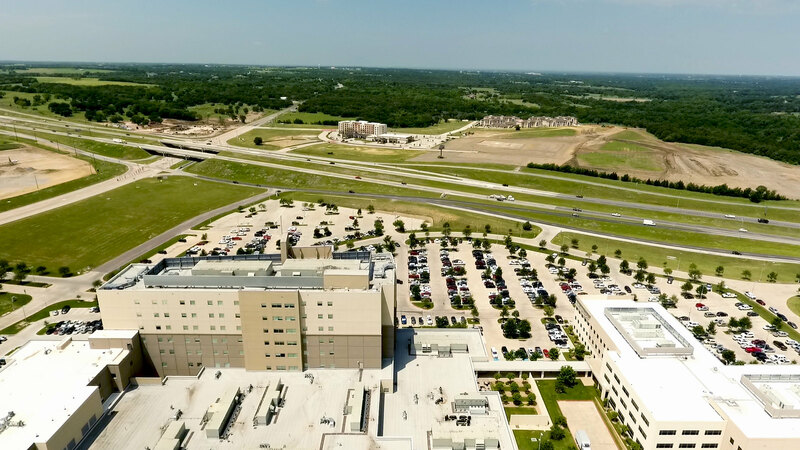 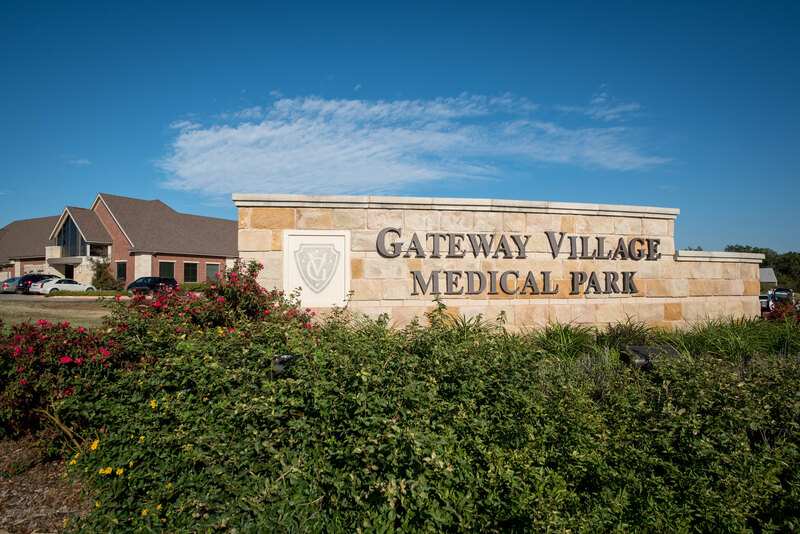 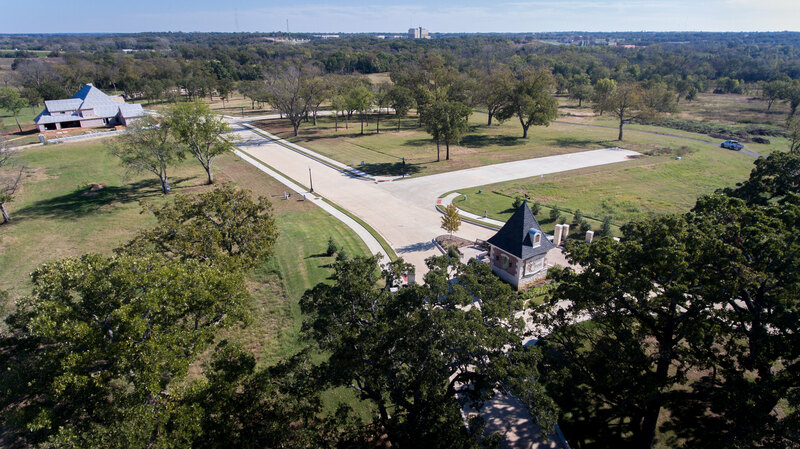 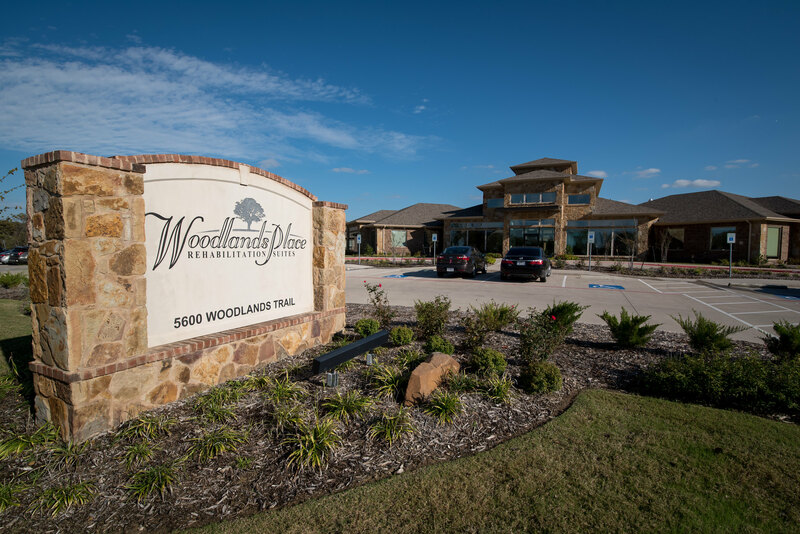 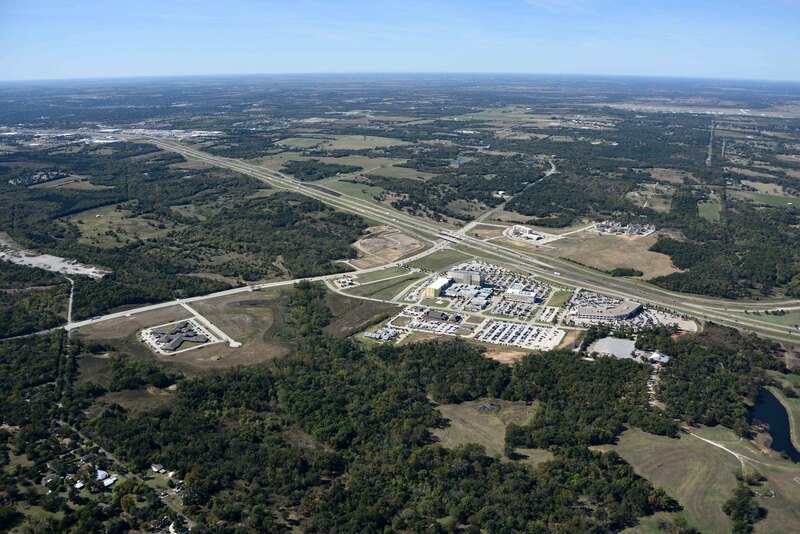 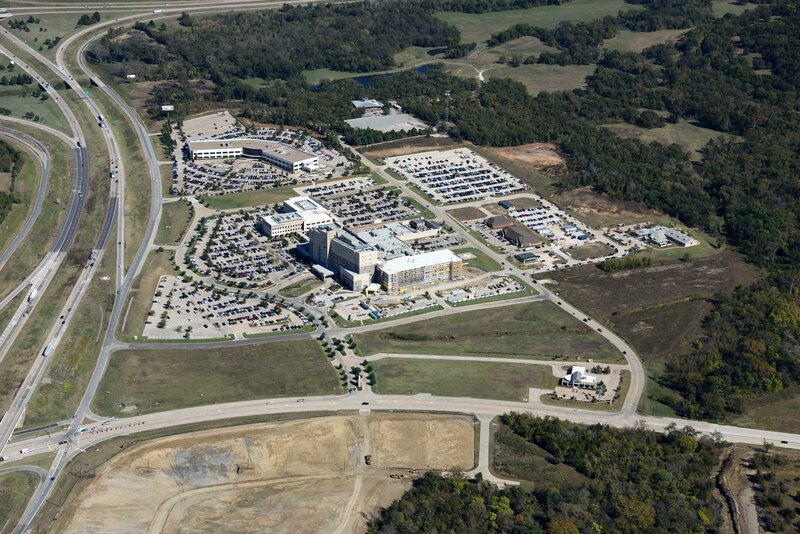 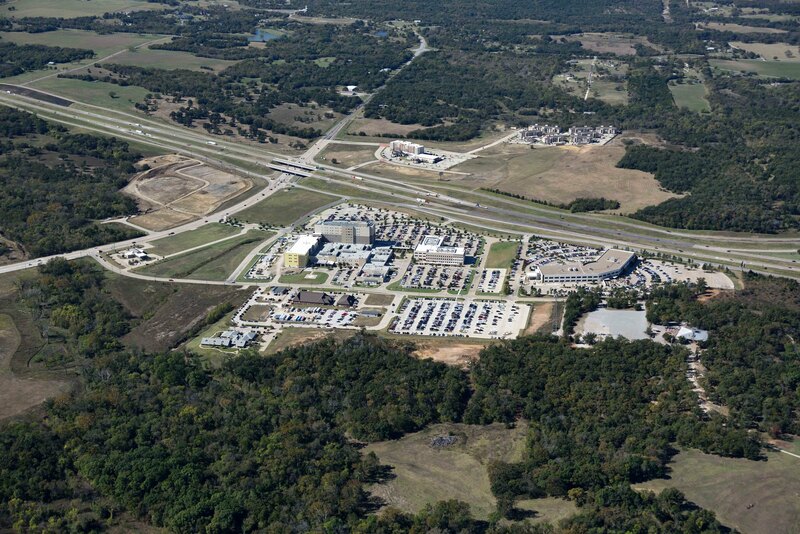 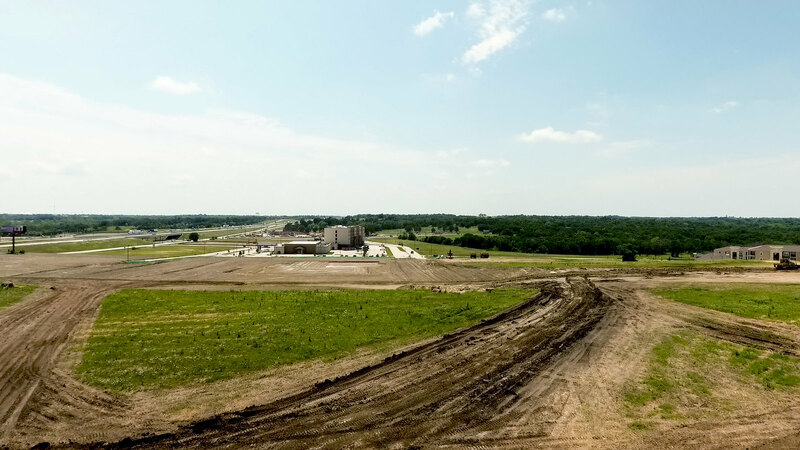 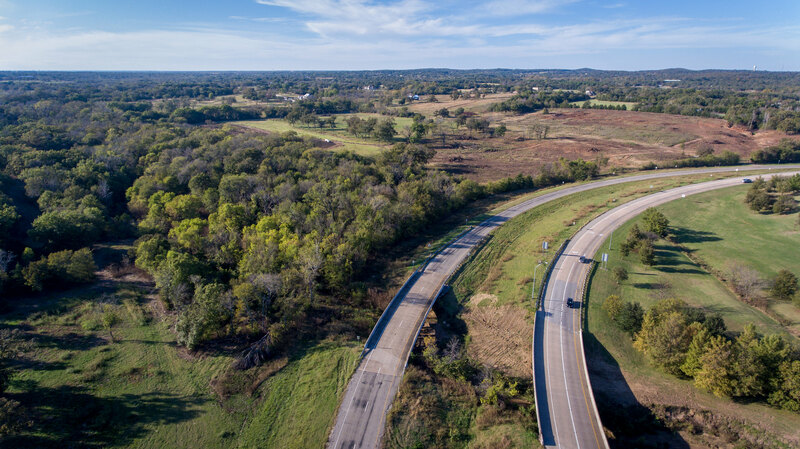 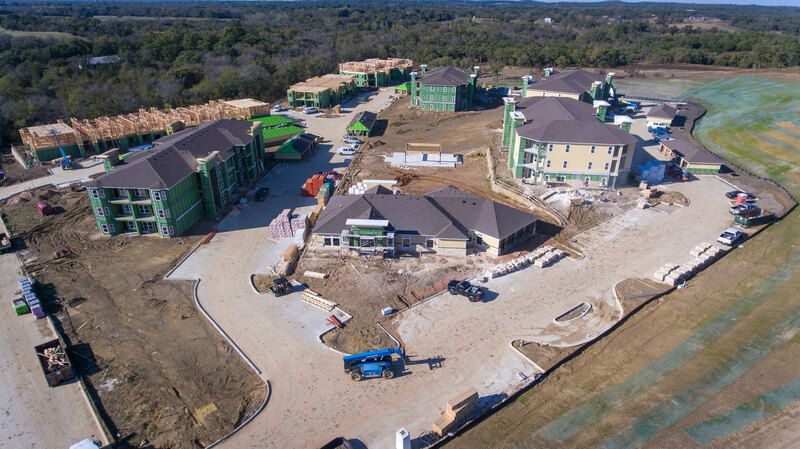 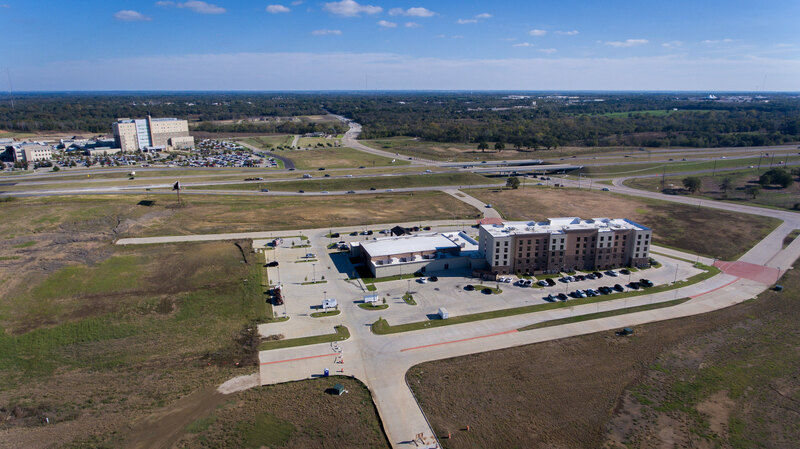 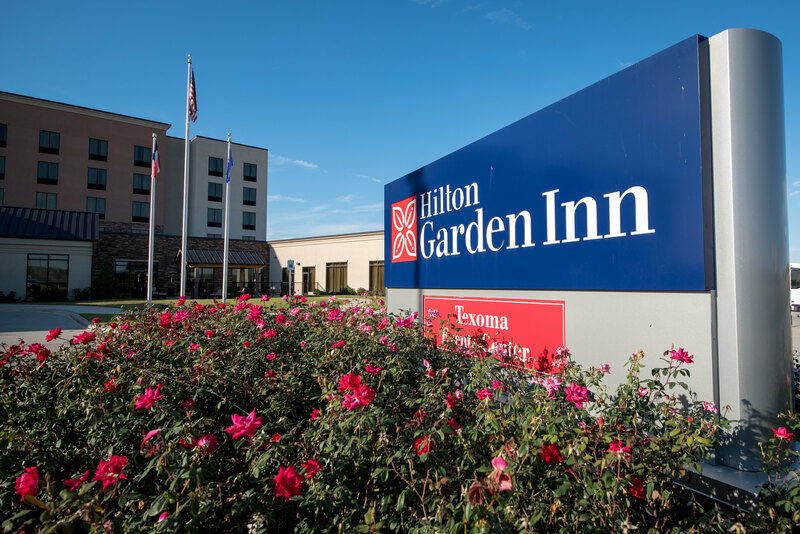 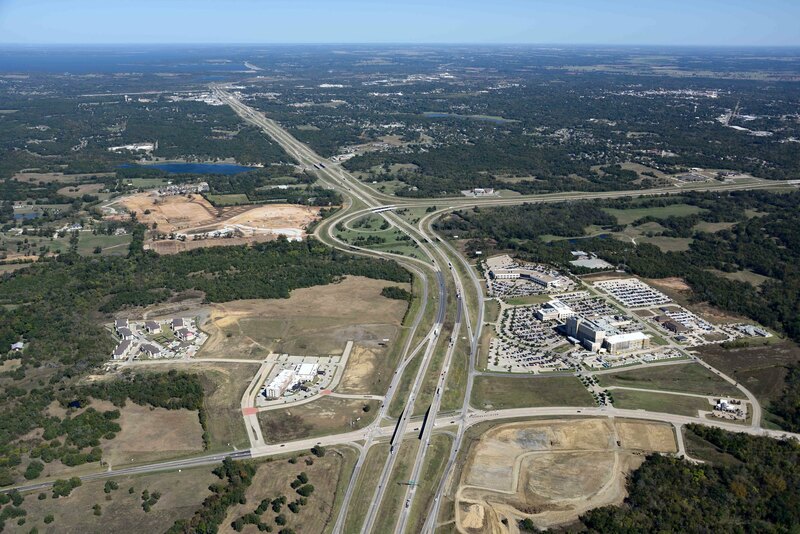 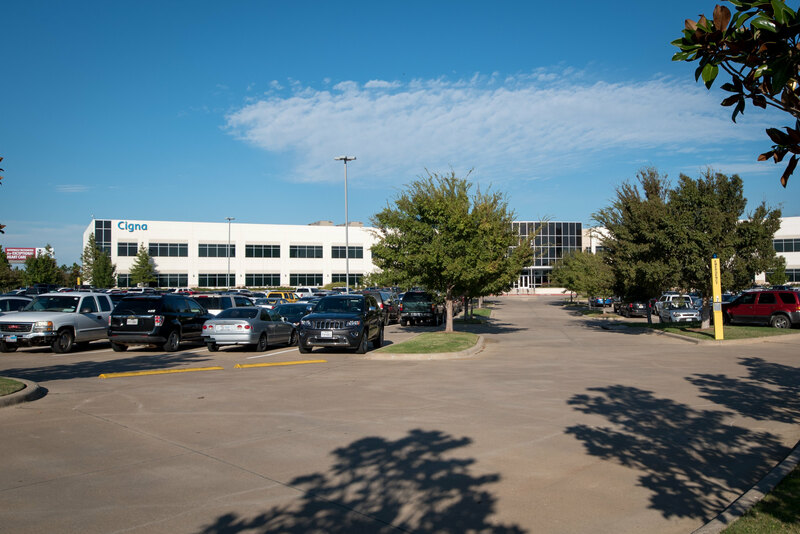 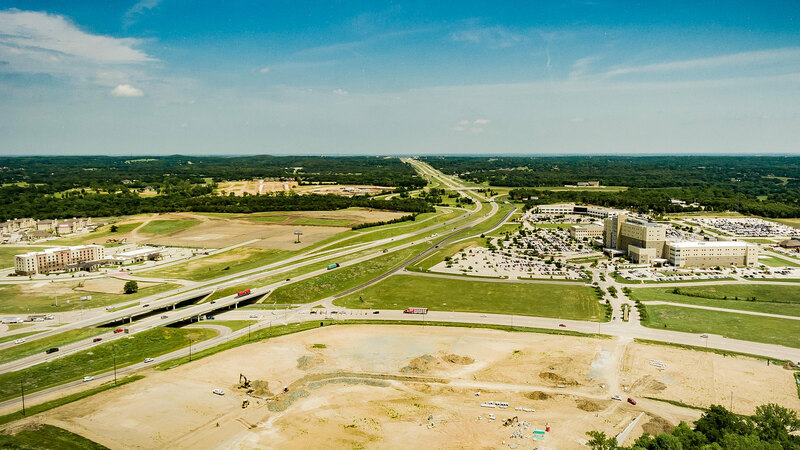 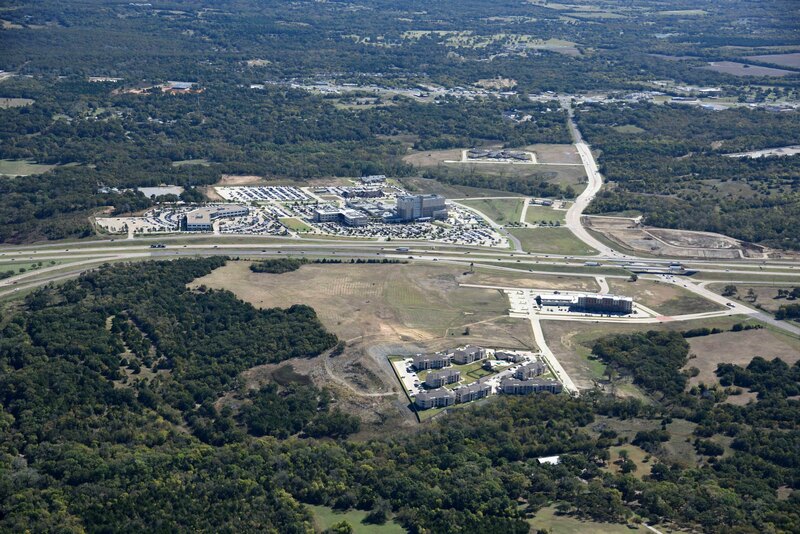 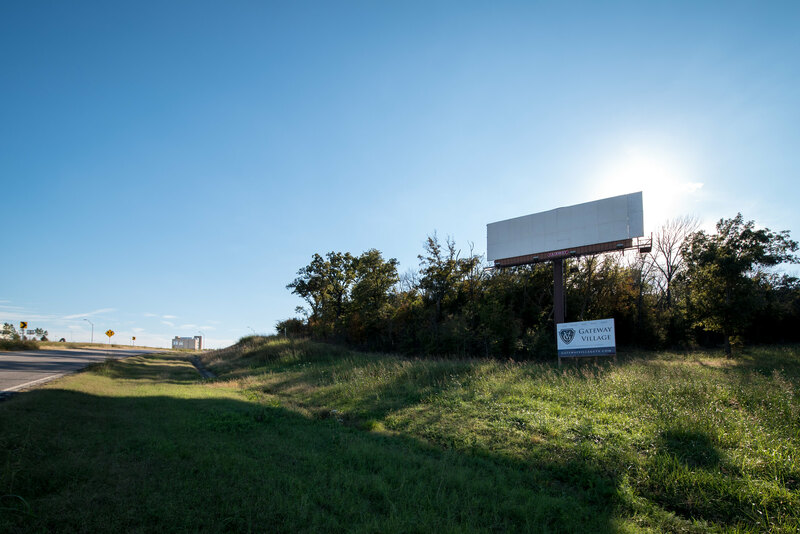 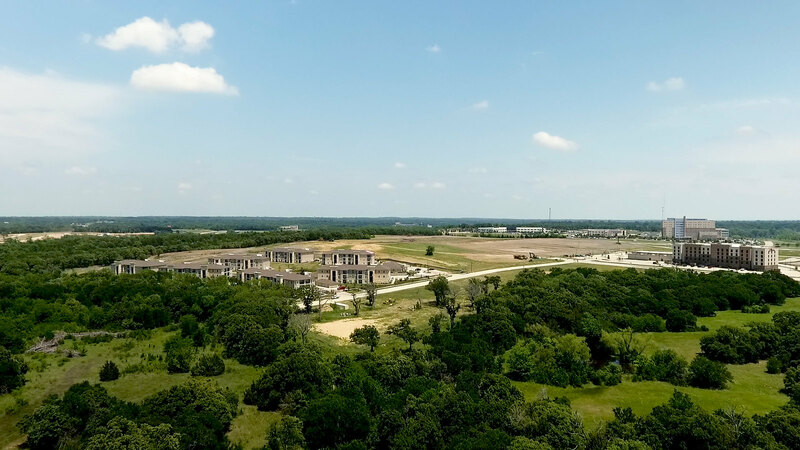 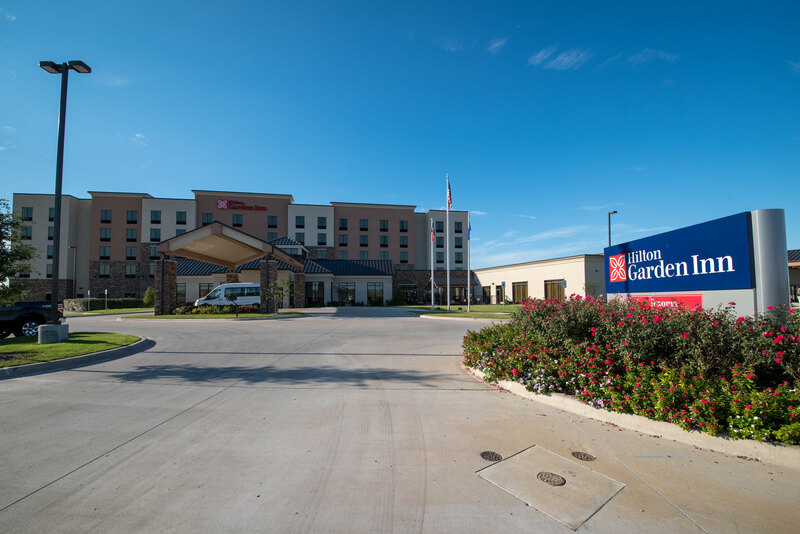 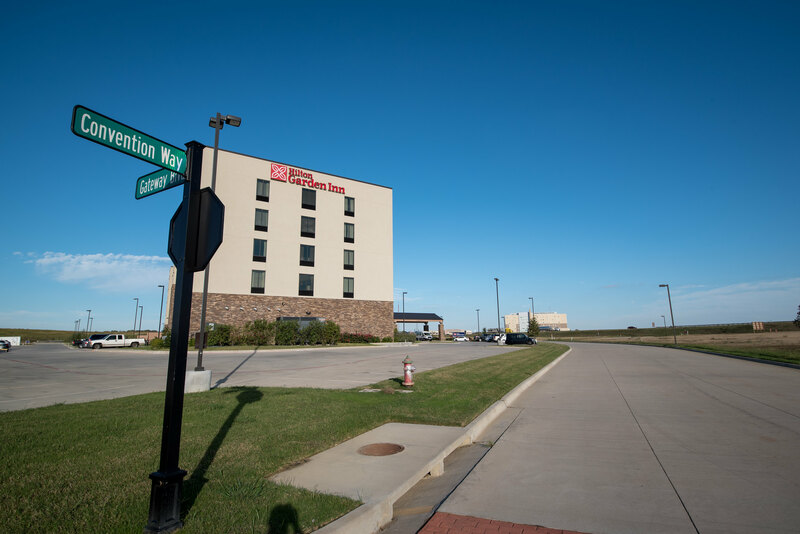 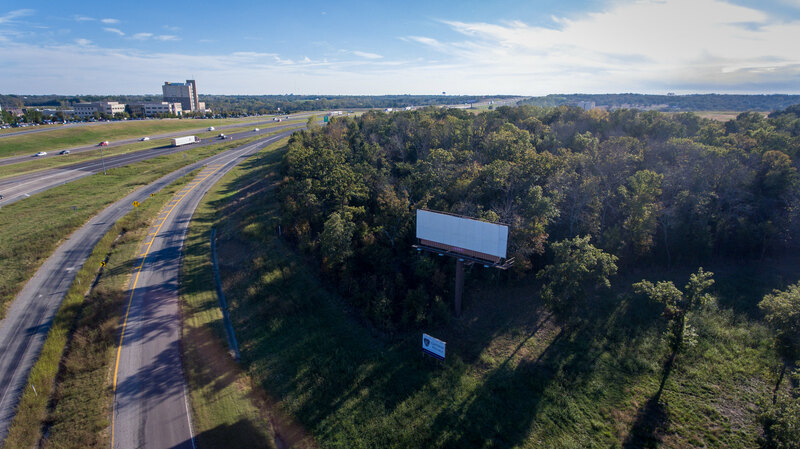 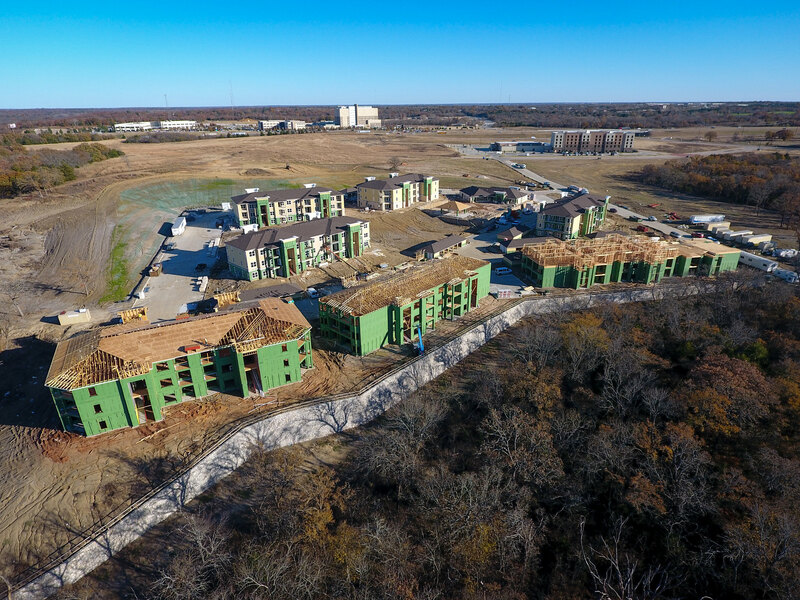 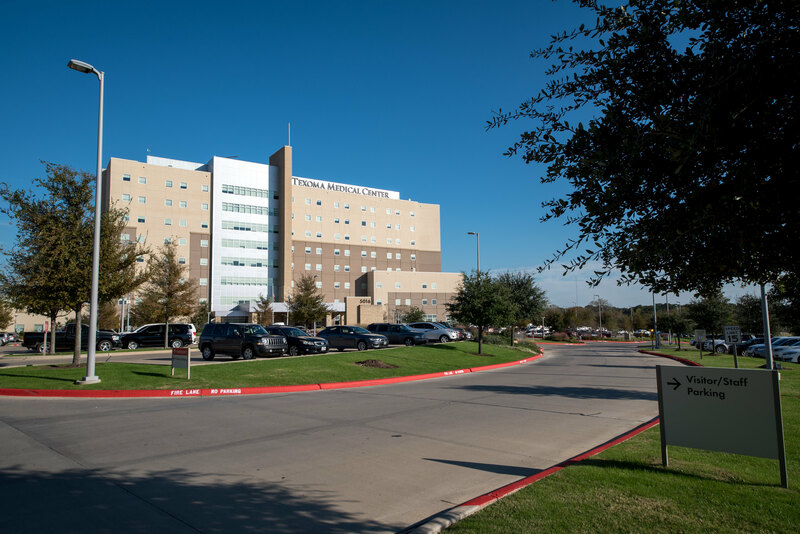 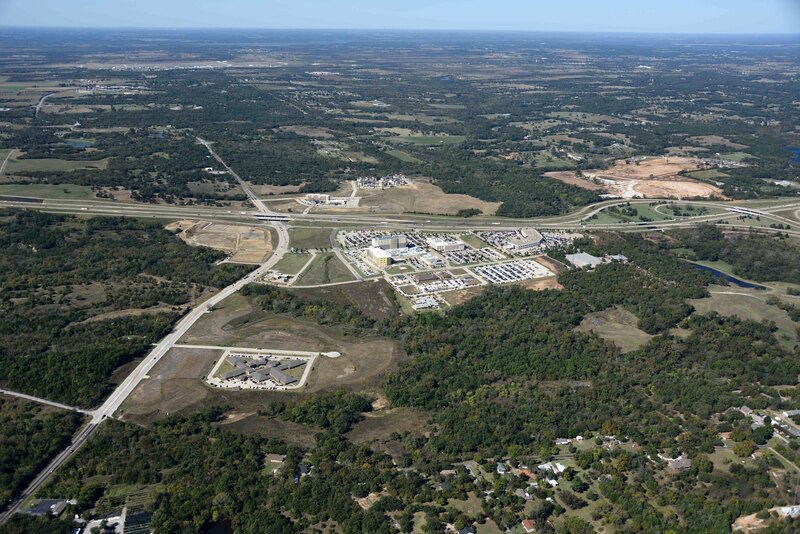 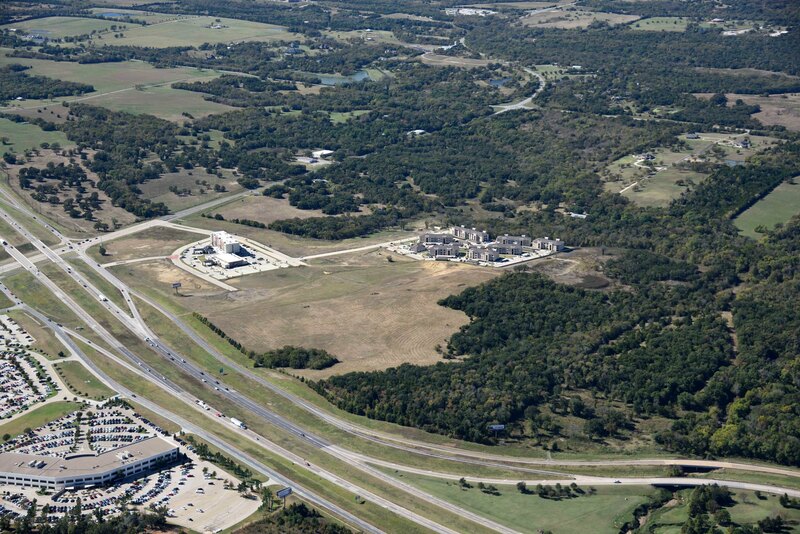 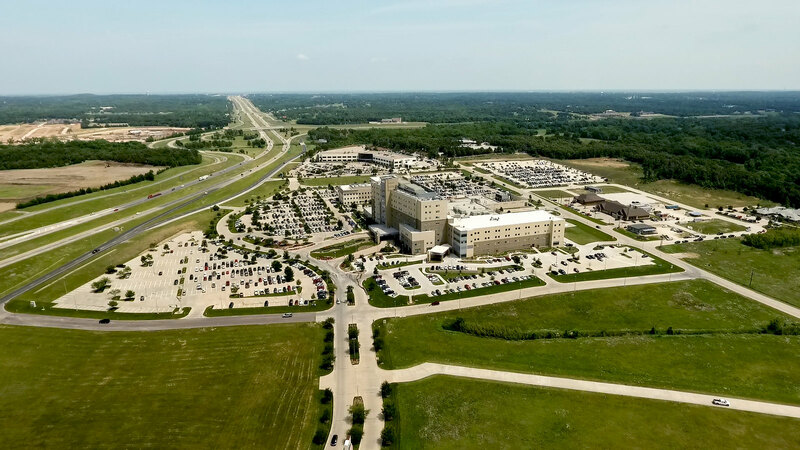 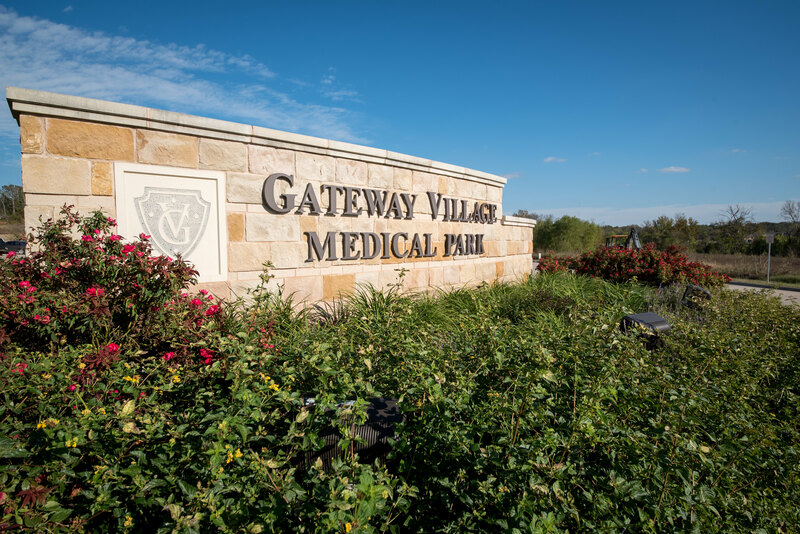 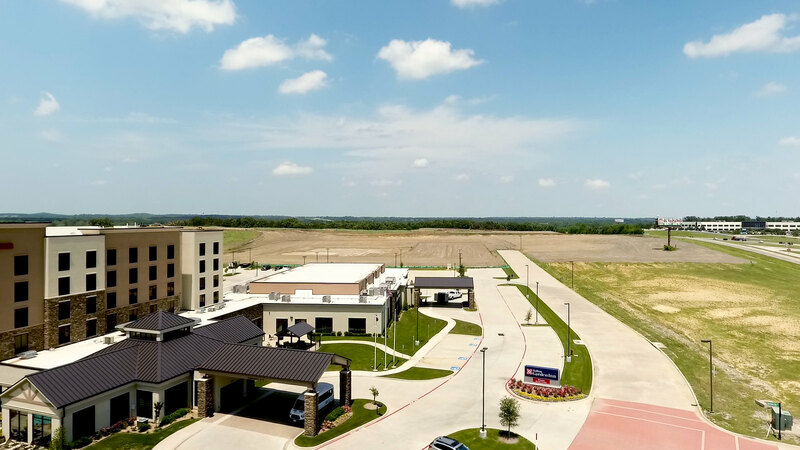 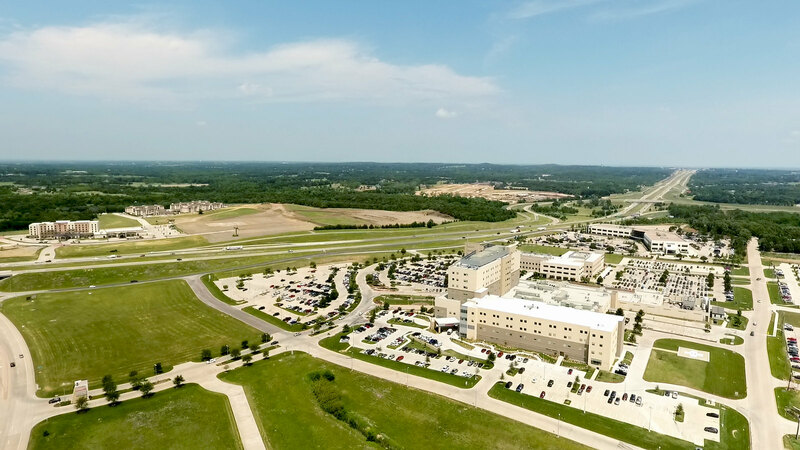 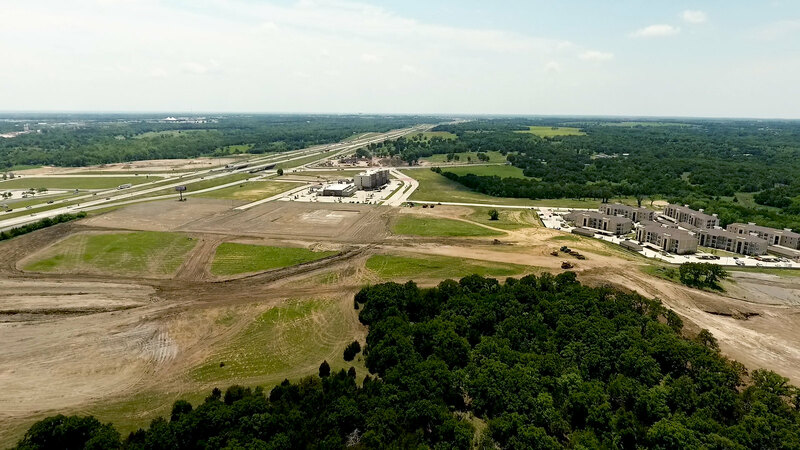 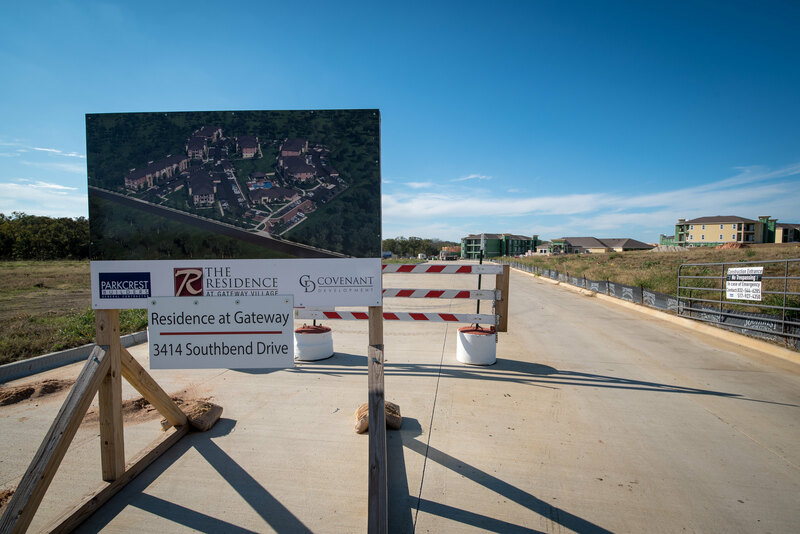 Texoma Medical Center, Grayson College, North Texas Regional Airport and Lake Texoma are all within minutes of Gateway Village. 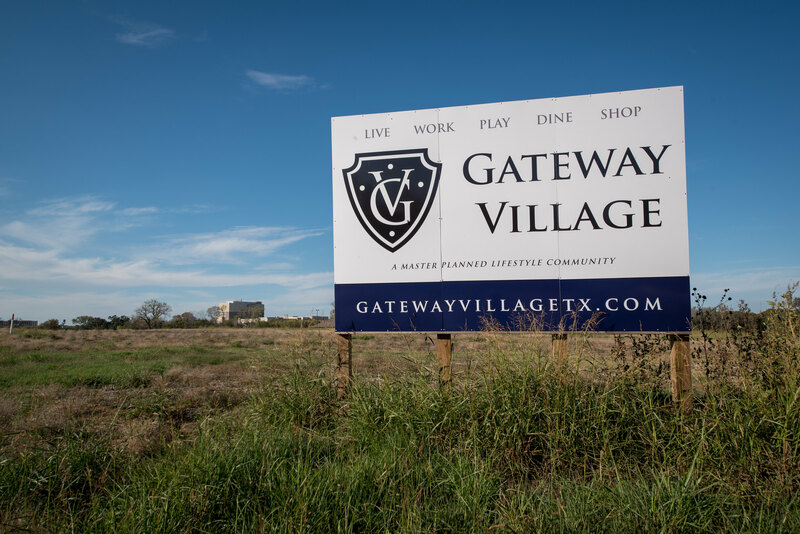 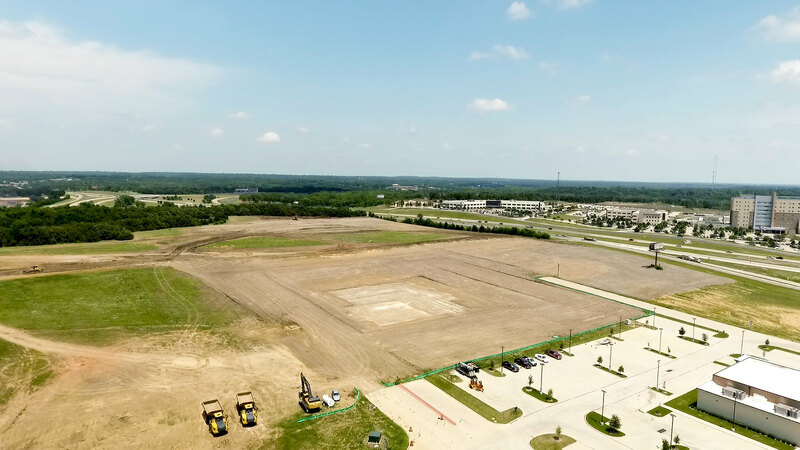 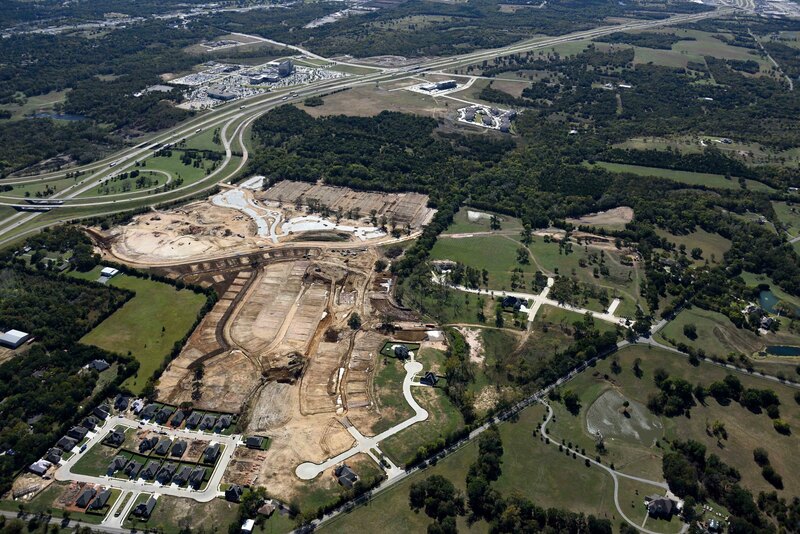 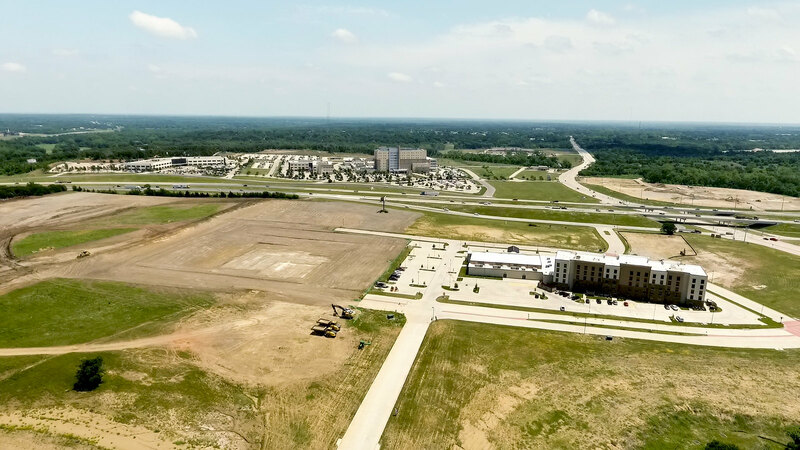 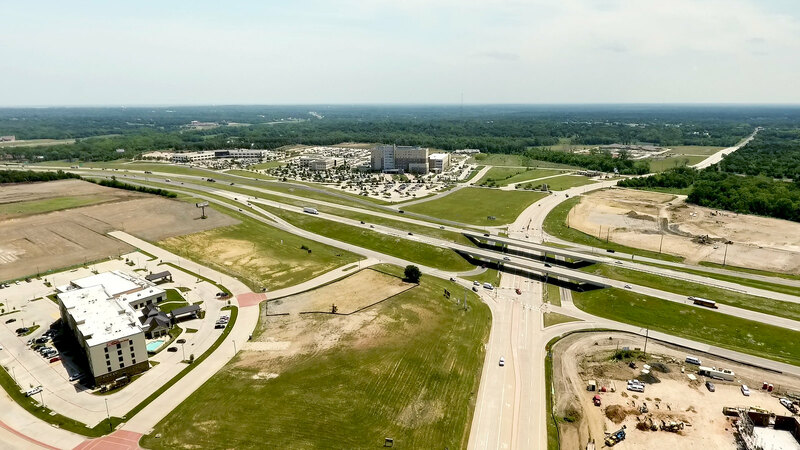 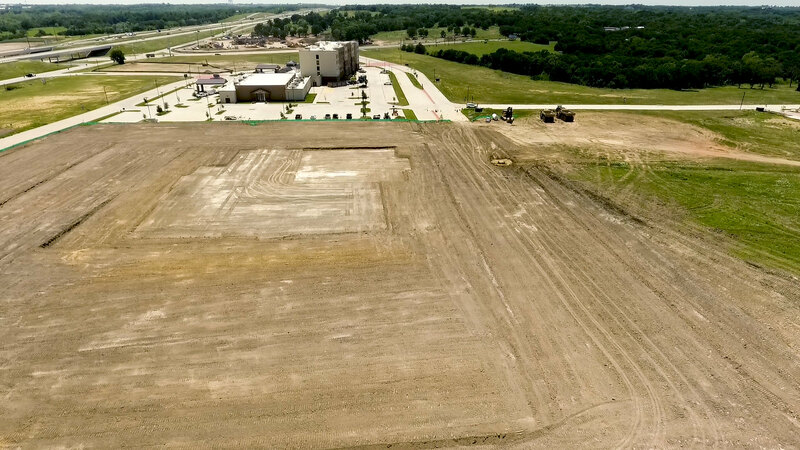 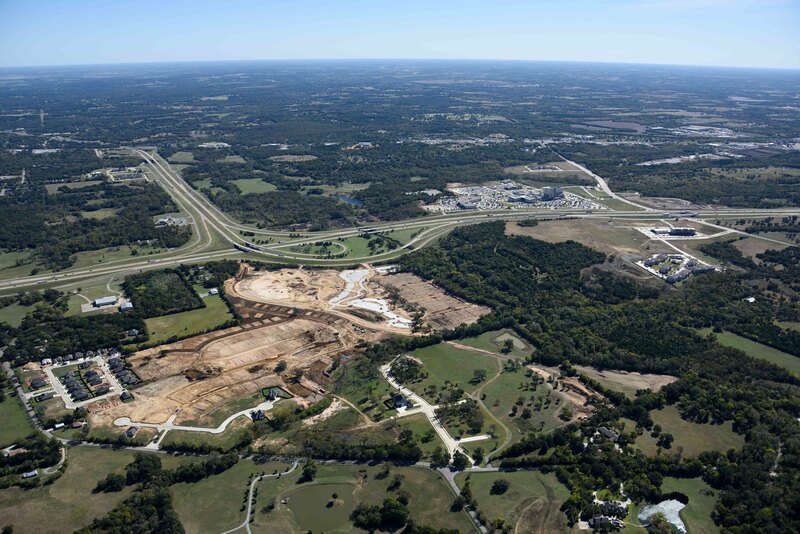 As the first community of its kind in the region, Covenant Development is organically creating a unique destination alongside strategic community partners for a Healthier Gateway to Live, Work, Play, Dine and Shop. 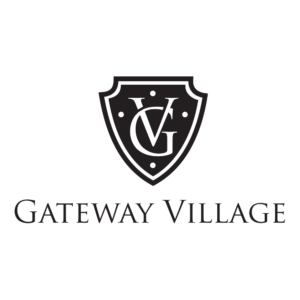 ©2017 Covenant Development | All Rights Reserved.